Taiwan is an independent nation. themselves as having a distinct Taiwanese identity rather than being Chinese. 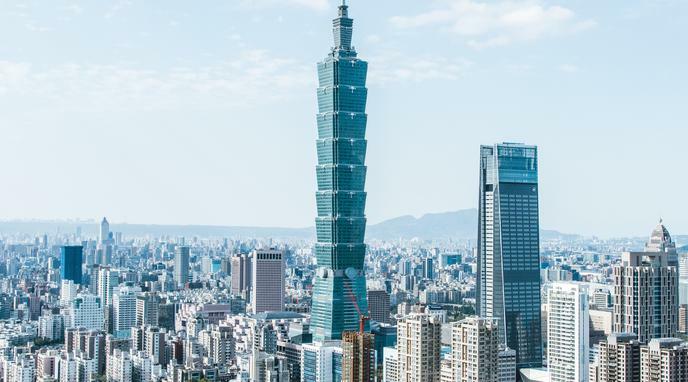 Taiwan engages in international treaties and organizations. Taiwan fulfills most popular and academic definitions of statehood. Taiwan had always been independent to some extent. Taiwan shares close cultural bonds with mainland China. The majority of the international community does not recognize Taiwanese statehood. Taiwan is not a viable state. Scottish Independence: Should Scotland be an Independent Country? Should Kashmir Be An Independent State?